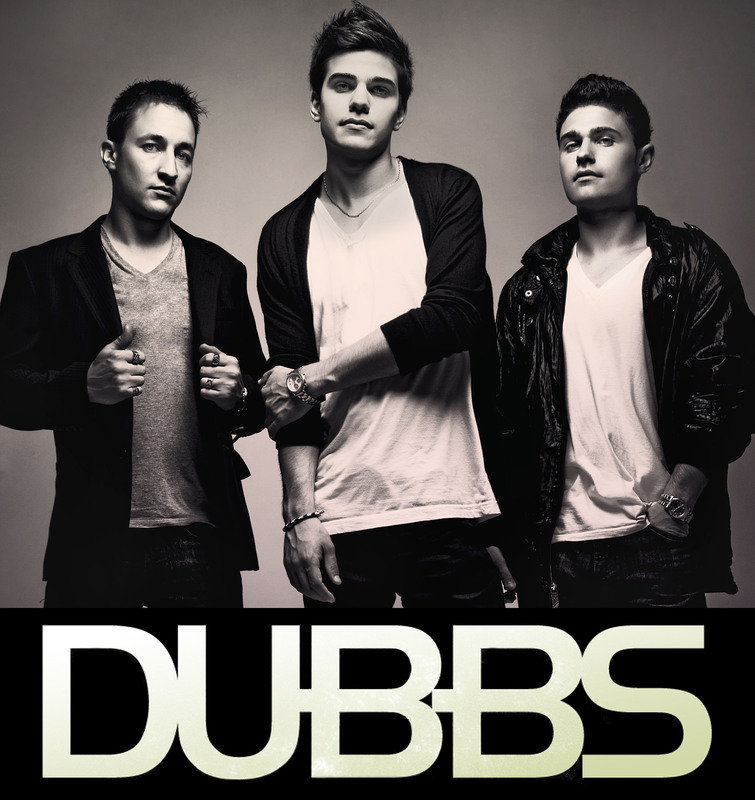 DUBBS, hailing from Toronto Canada, is the newest and most progressive band to hit the music scene. The trio includes two brothers, Alex and Chris, along with Ottawa-based producer Martin aka The Beat Chemist, who together are bringing house music to the next level with their live performances. These guys all play instruments on stage giving you that classic band performance but with a modern, club- house twist that makes you just want to party. In the short time they have been around, they have already been put on Colin Lewis’s ‘The Agency Group’s’ roster among Big Boi, De La Soul, Immortal Technique, Wiz Khalifa Sum 41 and the guys I grew up with, Protest the hero. Their song ‘Girls kissing girls’ was released this year followed up with a great viral video for the song.